Tagore had a Bengali version of “auld lang syne”. 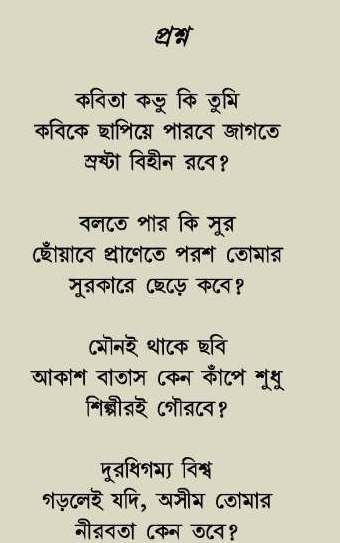 Here is a link to Debabrata Biswas’ rendition of the Bengali song and an English translation of the lyric matching the lilt Tagore had given to the original tune. Our eyes forever keep feeding on them, in hearts too they’ll endure. We’ll share again our pains and pleasures, our hearts will beat in chime. Flutes we played ‘neath trees in blossom, in tune we friends did sing. But now that we have met again, do come back to this heart.